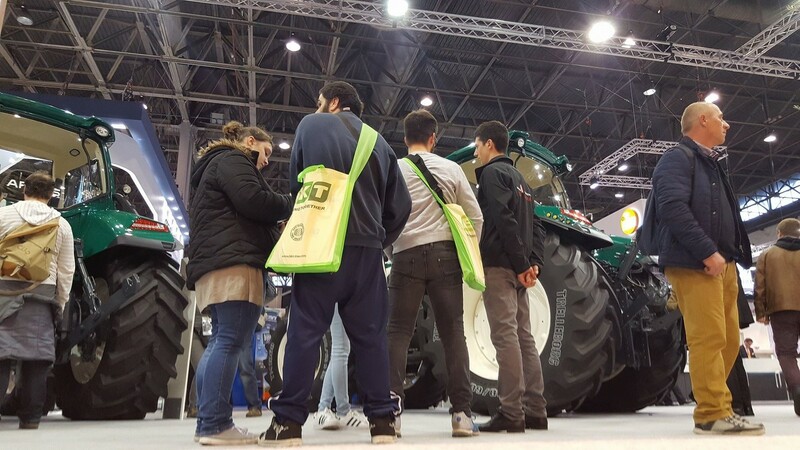 For the first time, this year Lovol Arbos Group S.p.A. has joined SIMA, the international exhibition of agricultural machinery held every two years in Paris, and has done it in a big way. 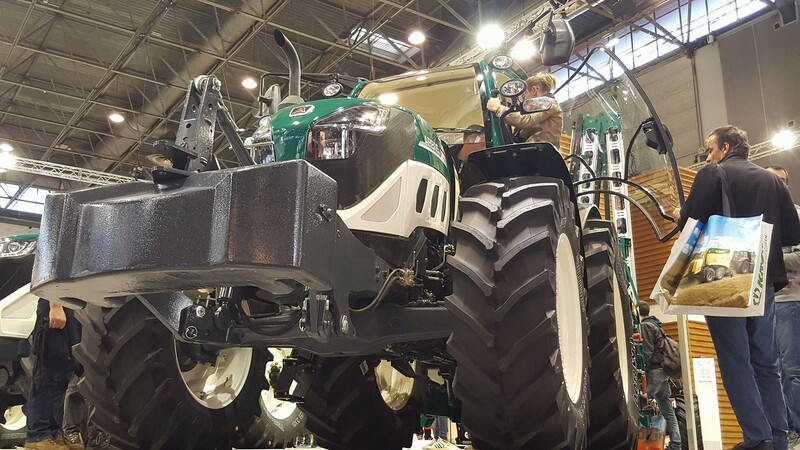 After months spent developing ambitious industrial projects, ARBOS could exhibit, once again, its “made-in-Italy” full-line: MaterMacc sowing and fertilising equipment, Goldoni specialised tractors, and ARBOS open field tractors, assembled in the renovated factory in Carpi (MO). ARBOS’ guiding philosophy is very clear: it is about offering products that can cover the entire agronomic cycle, from soil tilling to harvesting. 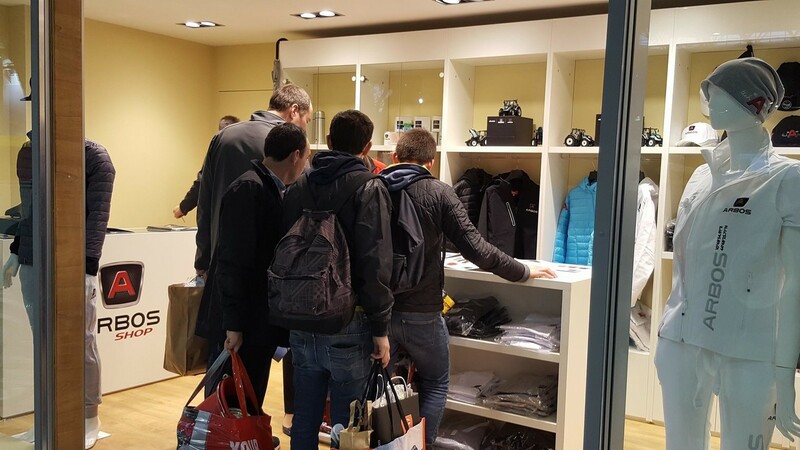 On Arbos’ Parisian stand, visitors could admire the products representative of the full-line. 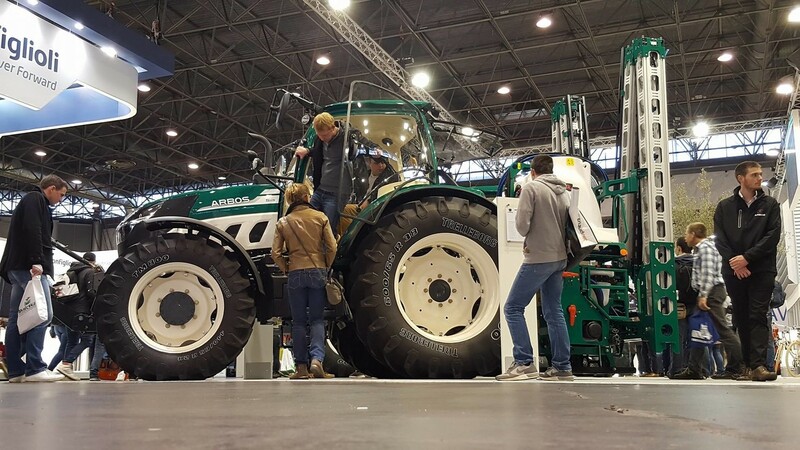 In particular, under the ARBOS brand, at SIMA were displayed the three ranges of open field tractors with the 5115, the 6200 and the 7260 models. Also with the ARBOS logo, the 4050F specialized tractor, the MBS 1200 PRO sprayer and the latest planter, 450 UST, designed for direct sowing. Goldoni presented the new Q110, together with the isodiametric E100. 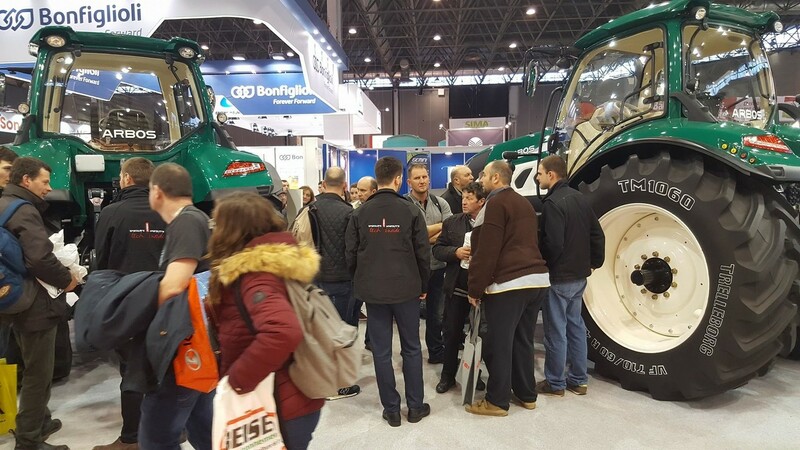 Last but not least, under the MaterMacc brand, visitors admired the MS 8230 seeder, the MMX ELEKTRO 3000 spreader and MSD 2.0 COMBI for tillage and sowing in combination. Lovol Arbos Group made its entrance at SIMA with head high. Despite the overall contraction of the market, the company closed 2016 with the excellent result of a turnover exceeding 89 million euros. Only in the year 2016, over 22 million euros were invested, of which 17 in Research and Development. This has of course provided a significant boost to the implementation of new ranges and to the renovation of the production plants. Together with the commercial expansion and the unstoppable internationalization process - a new branch has just been opened in France- such results laid the foundation for a very interesting and bright future.